Party at your place or ours! 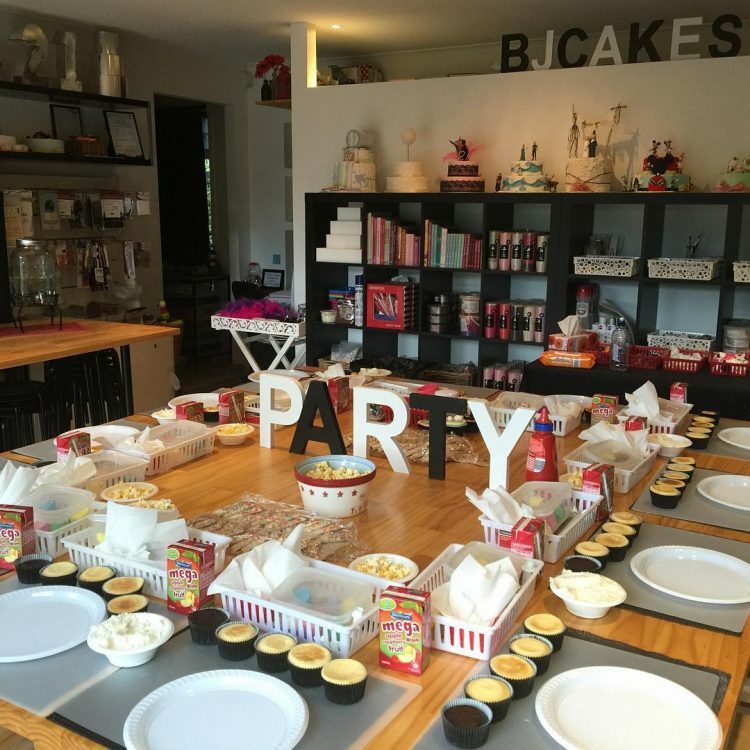 BJ Cakes delivers the most amazing designs, best-tasting Cakes, Cupcakes, Cookies and Macaroons. They also have cake decorating classes, for adults, children and teens. Prepare yourselves for 2hrs of cupcake fun! 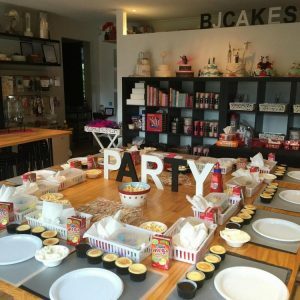 Let them do all the work and organise a party where kids of all ages can participate in cupcake making and decorating, while you sit back and capture some spectacular and candid photos.